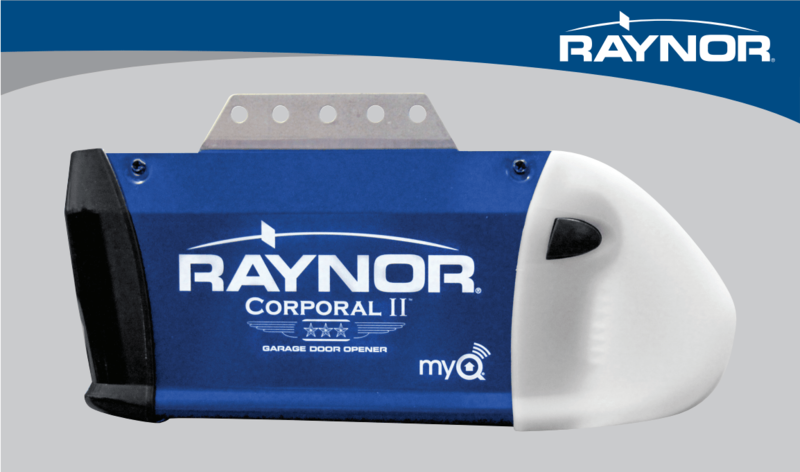 Find the right opener or operator for you, whether you have limited space or room to spare. The commercial and residential opener and operator selection includes belt drives, chain drives, jackshaft operation, and trolley operation. 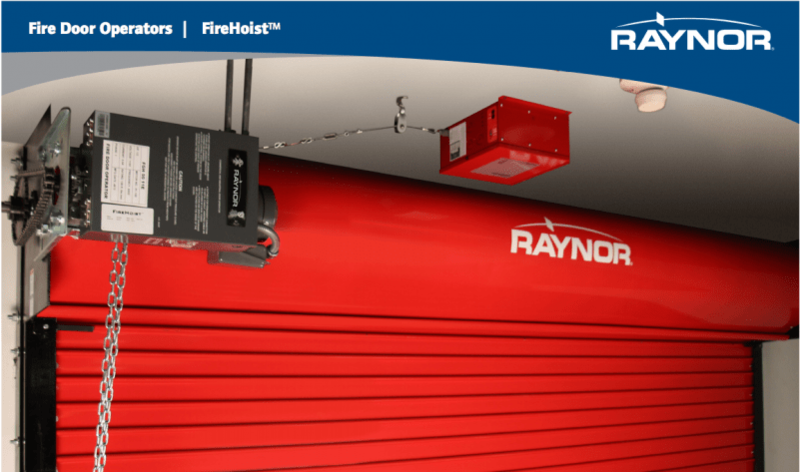 There are a variety of motor, phase, and voltage combinations available, as well as UL-listed FireHoist operators for fire-rated rolling doors. 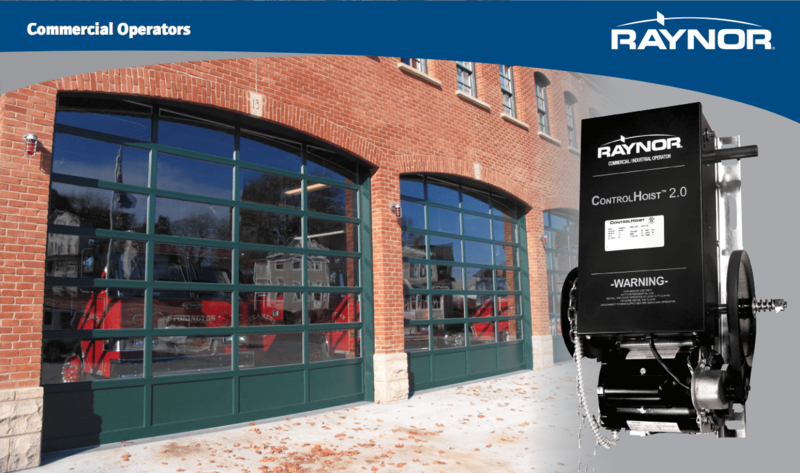 Raynor has a wide selection of both residential openers and commercial operators including fire door operators. 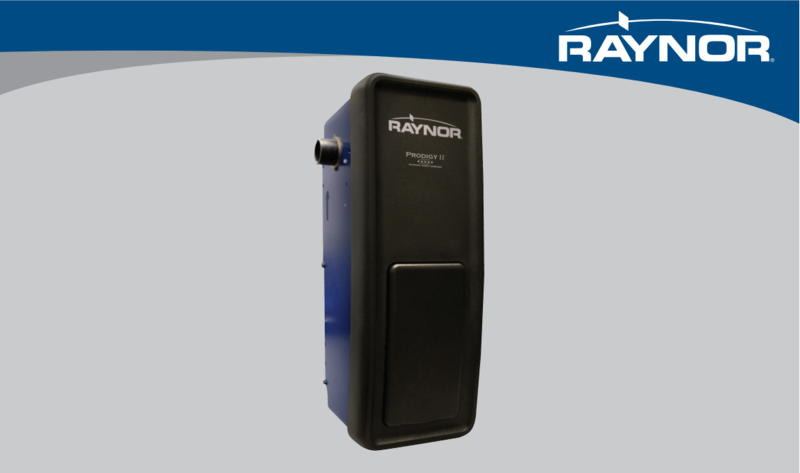 Visit Raynor's site for full literature on the available options.